The Purse Studio creates bags that are handcrafted in White Bear Lake, MN. We have over twenty styles in a wide variety of fabrics to choose from. If you do not see the bag you want, we will create a special order just for you. You pick the fabric, design and style and we will make a bag as individual asThe you are! 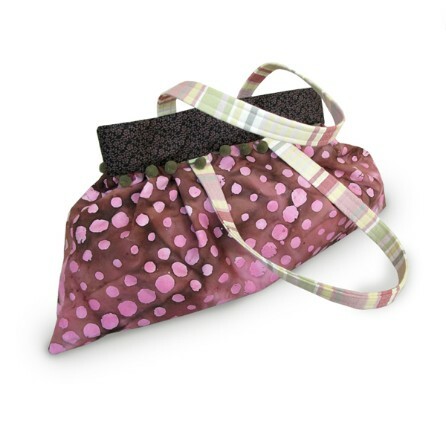 Our purses are available on line and at local boutiques and boutiques even out of state. You will find them listed on the boutique tabs.